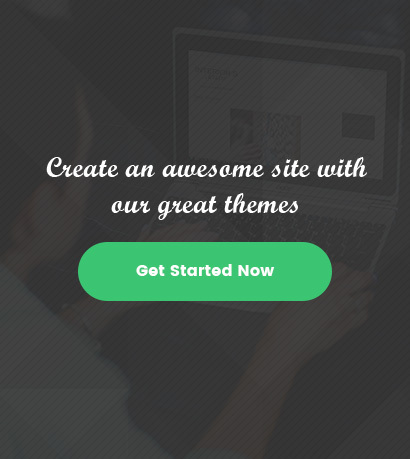 Busizone is the perfect Creative Agency Multipurpose WordPress Theme, it also suite for, studios, digital design agencies, finance or other similar business etc. You can easily change any design. It’s easy to customize and also well documented. 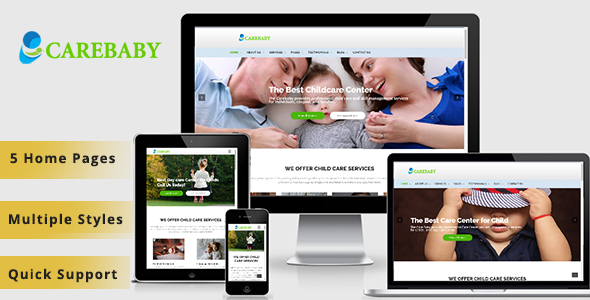 Busizone theme has a fully responsive layout. It fits perfectly on any displays and resolutions like desktop screens to tablets, iPads, iPhones and small mobile devices. 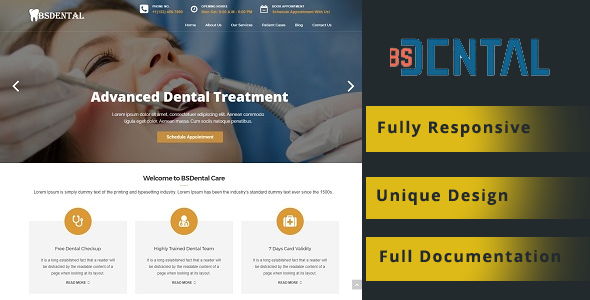 Being truly SEO-friendly, Busizone provides you with a codeless layouts creation and allows you to edit your website in a visual mode. 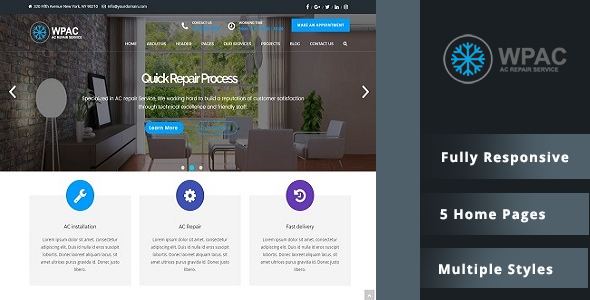 Busizone is best suited for a corporate website like Consulting Firms, insurance, loan, tax help, an Investment firm, Agency Websites etc. 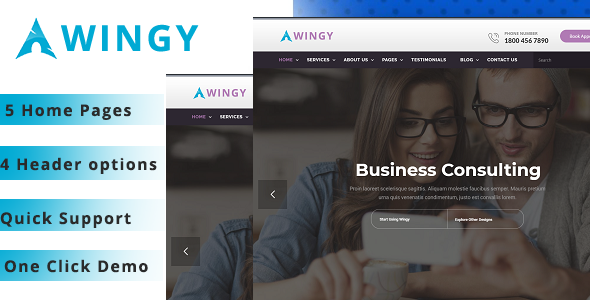 This is a business template that is helpfull for online presence for Corporate Business and Financial Firms. 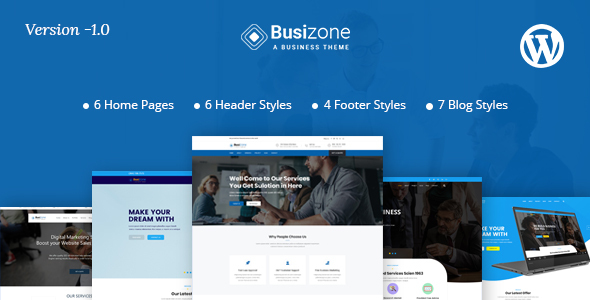 Busizone is the perfect Creative Agency Multipurpose WordPress Theme, it also suite for, studios, digital design agencies, finance or other similar business etc. You can easily change any design.